Page title: When Did Geek Culture Get so Angry? When Did Geek Culture Get so Angry? Benjamin Woo is assistant professor of communication and media studies at Carleton University. We know that such students are more likely to be harassed and bullied, particularly when they attend schools that value athletics and popularity more than academics and that implicitly tolerate the treatment kids labelled as geeks and nerds receive. In a handful of cases—Montreal, Columbine, Virginia Tech, Tucson, and Isla Vista, to name a few—these unhappy, alienated young men try to inflict the pain they feel onto others. As the “alt-right” jumped from the geekier edges of the entertainment industries to the centre of political discourse and political culture in the wake of the 2016 US presidential election, some journalists suggested that geek culture has become a way for young men to be radicalized into a particularly toxic form of misogynist and racist masculinity. In this context, political commentator Charles J. Sykes’s advice to “be nice to nerds” takes on much more sinister overtones. But it wasn’t so long ago that geek culture promised something different—another, perhaps better, way of being a man. 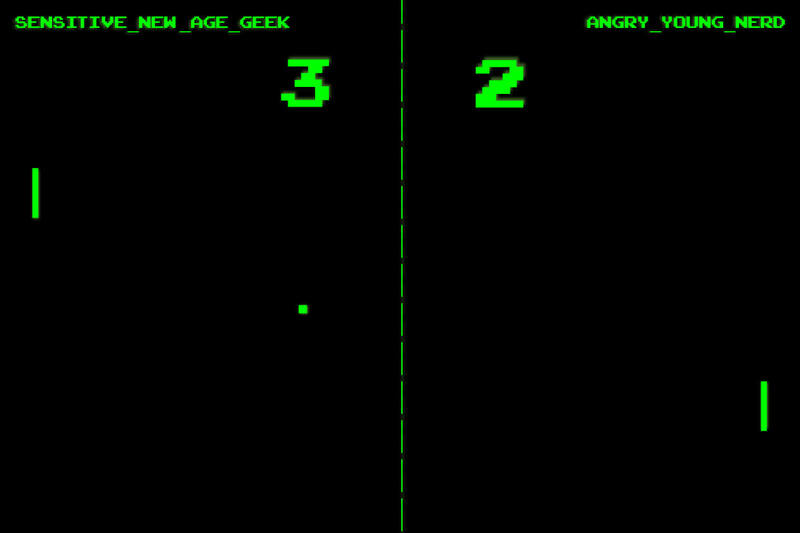 How did we get from sensitive new-age geeks to “angry young nerds”? When Disney and Lucasfilm announced their intentions to restart the Star Wars franchise with a seventh instalment, fans were obviously anxious. While The Force Awakens would include many cast members from the original films reprising their roles, it would also pass the torch to a new trio of heroes: the force-sensitive scavenger Rey, rogue storm trooper Finn, and Resistance pilot Poe Dameron—played by a woman (Daisy Ridley), a black man (John Boyega), and a Latino man (Oscar Isaac), respectively. It also featured a notably more diverse secondary cast than many films. Episode VII was the midpoint in a year—beginning with Mad Max: Fury Road and ending with Ghostbusters—that put women and people of colour at the centre of franchises previously dominated by white, male bodies. Geek culture has long been imagined as a space principally, if not exclusively, for straight white men. 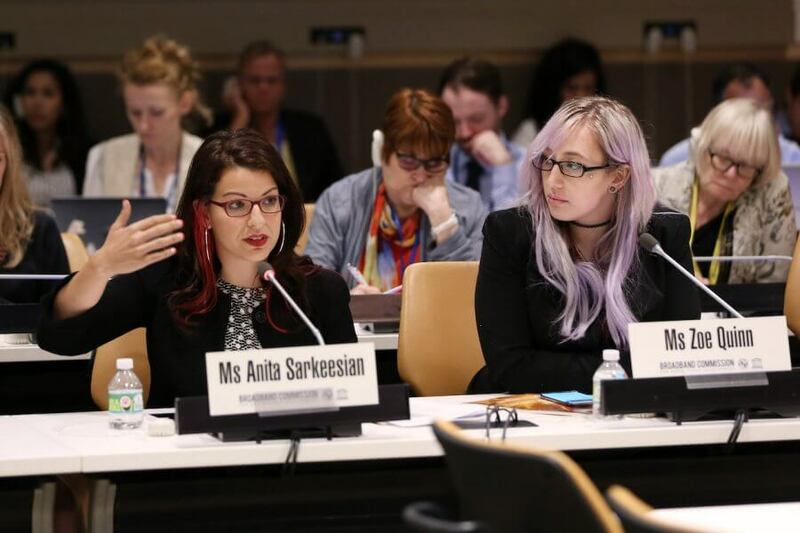 This stereotype enabled labels such as “geek,” “nerd,” and “gamer” to form the basis of an ersatz identity politics for certain members of these communities, who imagined themselves to be the field’s rightful occupants. The fake geek girl idea plays into a longer standing incredulity among certain male fans that women would—or indeed could—participate with them, as well as the resulting gendered gatekeeping that is a staple of many women’s narratives about their experiences of participation. That is, some women entering comic shops, game stores, conventions, and other spaces associated with geek culture report being required to authenticate their membership in ways that men, generally speaking, are not. If they are not taken as fake geek girls, they were likely to be miscategorized as the girlfriend, wife, or mother of a male participant who has somehow dragged them there. Many people I spoke with in my field research would speak of “guys” who had to sell off their collections or stop playing games with their friends because they’d married and of “bored girlfriends” being dragged along to conventions. As someone named Hank put it, “A role-playing game is so much time to invest[.…]Wives don’t like that.” Meanwhile, Fox described a gaming session cancelled because one of the players had to celebrate his “year-and-a-half anniversary,” which Fox described as a pseudo-event and the “girlfriend’s idea.” Indeed, jokes about “wives and girlfriends” that would have been tired in 1950s sitcoms were still current features of conversation in comic shops and at game days while I was conducting field research. Along with the assumption that the default geek is male, this idea that women “spoil the fun” is one of the most basic and pervasive forms of sexism I observed in geek culture. Women, people of colour, and sexual minorities as outsiders trying to meddle with or impose some nefarious “agenda” on geek culture owes something to this rhetorical tradition. While anonymity may be a necessary condition, it is hardly sufficient to explain the periodic eruptions of bile and spleen to which the internet is subjected. On the one hand, early theorists of online interaction believed that, under different circumstances, the anonymity of the computer-mediated communication could open up progressive possibilities for identity construction. On the other hand, more people are using their real names on the web than ever before without a notable impact on the quality of digital discourse. Something else is missing from “the Greater Internet Fuckwad Theory”—namely, the “play element” of online culture. Take, for instance, the statements about “wives and girlfriends” quoted above. When asked explicitly to talk about gender and geek identity, people typically gave much more “politically correct” responses. Retailers, in particular, were usually careful to emphasize that geek culture was for everyone—it was, after all, in their material interest to do so. In retrospect, trolls might well be horrified with what they said. Yet, within a joking “play frame,” they were willing to express sentiments that seem, with the benefit of hindsight, quite sexist. Games are, essentially, technologies that configure agency. Adopting a play frame is a way of displacing the ordinary rules of everyday life, which offer certain circumscribed possibilities for agency, with another set, which offer different possibilities. 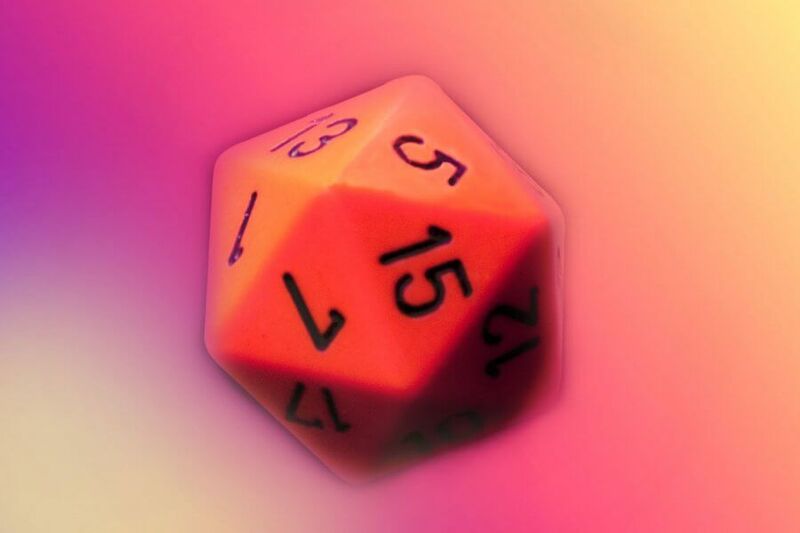 To describe trolling, harassment, and other anti-social features of contemporary geek culture as a kind of game is by no means to excuse or trivialize it, but it helps us to understand how investments in fantasy and play can have very real effects. I was in grade ten the year of the Columbine massacre. I remember how my school’s own small “trench coat mafia” suddenly went from being mostly ignored to the subject of intense scrutiny from administration. The way they dressed, the music they listened to, and the video games they played were enough to make them seem dangerous. Because I played Dungeons & Dragons with a couple of guys in that group, I often ate lunch with them, though I rarely socialized outside of school with the rest. I didn’t share their taste for military fatigues or their interest in guns. I was more of a classic nerd, highly invested in academics and formal extracurricular activities (the only time I wore a trench coat was playing a detective in the school play). What we shared was a feeling of alienation from a school culture that prized sports and displays of piety that seemed to us—with all of our teenage insight into the human condition—hypocritical and insincere. However different we may have been from one another, we were united by our felt experience of difference from the normative high-school student. There is, not to put too fine a point on it, a battle going on for the soul of geek culture. I know who I want to win. An open, inclusive version of geek culture that makes space for and celebrates difference strikes me as infinitely preferable to a narrow, backward-looking, angry, and resentful one. But my mind also turns back to my lunch crowd in high school. I’ve lost touch with them and wouldn’t want to presume anything about the paths their lives have taken since then, but back then, they might have sympathized with the Gamergaters and anti-SJW arguments—as might I. To an extent, that’s what gives me hope. Geek culture isn’t any one thing. It’s neither the seething stew of sociopathy nor the waypoint en route to an enlightened future that it has, at various times, been imagined to be. Geek culture is perpetually reproduced and remade: just as fans’ creator-oriented consumption can result in thrilling forms of vernacular creativity or witch hunts against perceived desecrators of canon, just as the “backstage” camaraderie of the game shop or comic store can be extended to welcome new participants or turned into a clubhouse for the same old cohort of aging fanboys, and just as playfulness and imagination can enchant our experience of everyday life through immersive fantasies or dissociate us from the consequences of our actions towards vulnerable people and communities, we ought not to give up on geek culture. Excerpted from Getting a Life: The Social Worlds of Geek Culture by Benjamin Woo (McGill-Queen’s University Press, 2018).